Team captain Charlisse Leger-Walker goes for the goal. The St Peter’s Premier Girls Basketball team said their farewells this week as they departed for Greece on their first world championship excursion. The team will be the first female team from New Zealand to compete in the ISF World School Championships, running April 13 – 19 in Crete, Greece. They left the country on Tuesday this week in high spirits having beat a visiting Japanese team at the school the week before. 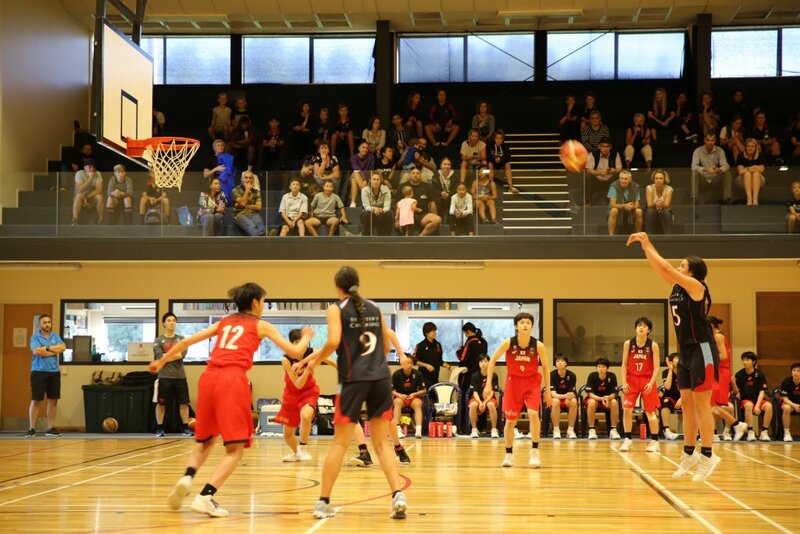 It was the first time in the school’s history that an international basketball team visited the campus, and the first time the girls played a non-New Zealand team. The game on April 2 against the Japanese national under 16 team, which will also be competing at the world champs, saw the visitors get off to a blistering start with four points quickly on the board. Fortunately, on the back of some solid defence and good shooting of their own, the St Peter’s girls managed to stem the tide and finish the first quarter in the lead by 21-12. The team began to make some progress thanks to key plays by Charlisse Leger-Walker, Ella Bradley and Dominique Stephens. Tenacious defence from Grace McGirr and Waiata Jennings, great hustle by Alana Paewai and nice layup finishes and three-point shots from Jayze Waihi boosted the St Peter’s lead even further, up by nearly 20 points by half time. Emma Baker then made some solid contributions off the bench, with great rebounds and shots ensuring St Peter’s stayed ahead for the rest of the game. A gritty, determined performance saw the Japanese team make some better moved towards the end, making eight three-point shots to reduce the gap. But St Peter’s still prevailed, claiming their first international victory 87 – 71. 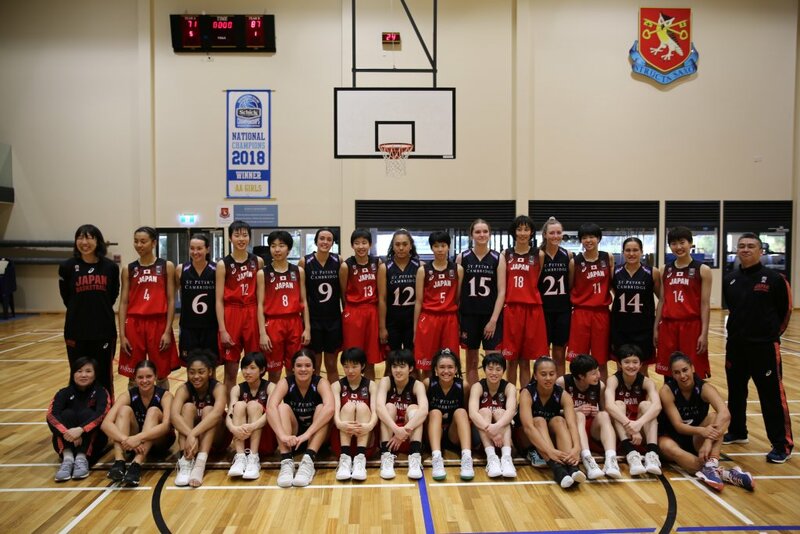 Both the St Peter’s girls basketball team and the Japan under 16 national team will compete at the ISF World School Championships, taking the opportunity to play each other on April 2 before the big event. The team wished to thank the Cambridge community for their contributions towards the trip. Fundraising efforts saw the team raise over $20,000 to cover costs. The girls said they hope to do the country proud as the first female team from New Zealand at the competition.